When you participate in our youth programs or student field trips, Dorney Park becomes your own interactive, state-of-the-art classroom (and ultimate playground for after class). We’ve worked with leading educators and subject-matter experts to offer the best in content and impact for student learning at all grades and levels. We make learning FUN for your students as they experience our Coaster Quest program with in-park student activities that coincide with state approved curriculum available for each park location. We offer fun & affordable packages that will engage your entire group! 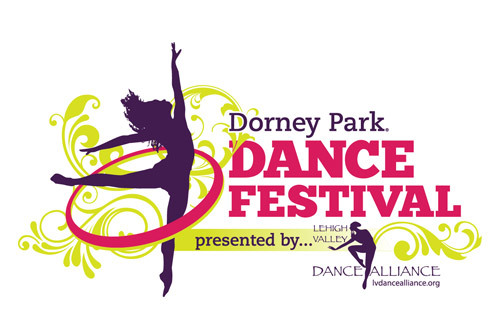 Dorney Park has everything you need when it comes to Youth Programs. From student learning, performing, celebrating or just having fun, we offer affordable events that appeal to kids, organizers and parents alike. Treat your group to a trip like none other! 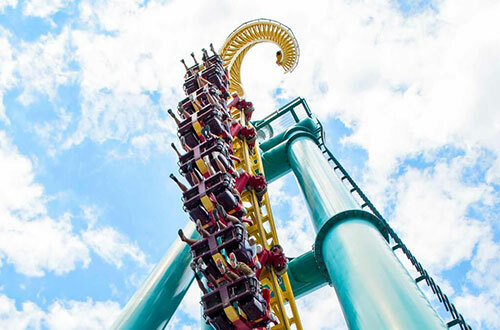 Spend the day enjoying our collection of rides and attractions at a price that can't be beat! 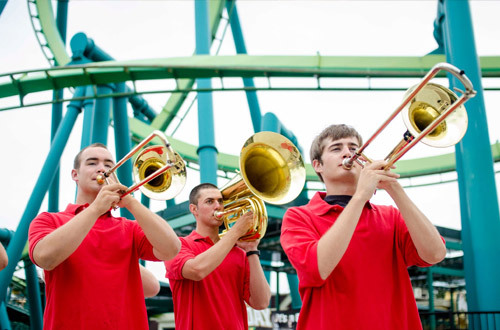 Student music groups become the center of attention as they perform on Dorney Park's Main Midway! Bands, choirs, orchestras and more have the opportunity to showcase their talents. 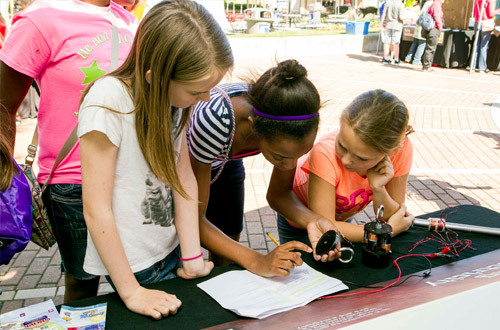 See the principles of physics in action when Dorney Park is turned into a life-sized classroom! With a STEM curriculum developed by Kutztown University, this is the best mix of education and fun. Join us on May 10th when the Kutztown team will be available to assist your students. 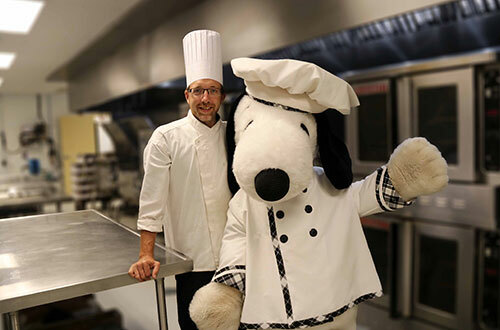 On May 28, Executive Chef Don Stauffer is offering students a culinary learning experience from the largest kitchen in the park! This event includes a back-of-house tour and is a one day only event, register today! Join us for Dorney Park’s first-ever Coaster Building Contest on May 10! Using STEM education, students compete by building the most efficient and thrilling coaster. More info coming soon! 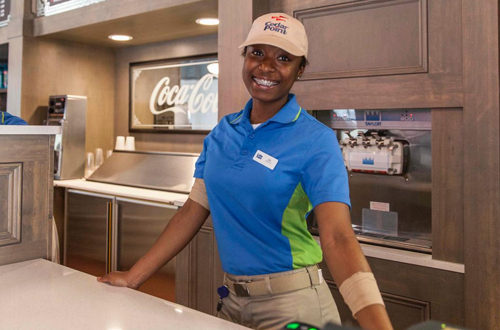 Amusement Park 101 offers students access to top-level Dorney Park staff to learn about the business side of the amusement industry. A number of our managers and directors will describe their roles in the company as well as the career path that led them to Dorney Park. This will be followed by a Q&A session for the students. Irvine Ondrey, a leading ride control systems company, will host an educational session about the design lifecycle of amusement rides. This program will provide inspiration and ideas for students interested in the amusement industry! Dance companies, schools and groups are invited to perform at this educational event! Participants will showcase their talents and improve their skills with a workshop run by Sheila Barker, faculty member at the Broadway Dance Center in New York City. Meal Vouchers offer everyone in your group the flexibility to choose what they want to eat, when they want to eat. 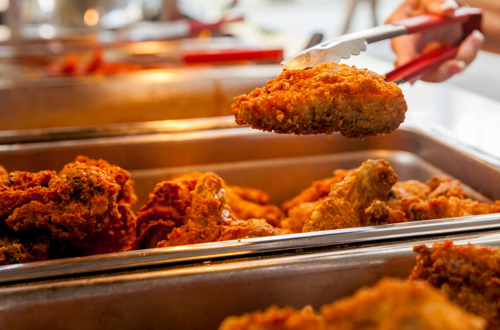 Choose from a variety of meals from almost all park food locations. Meal Vouchers are available to purchase on your order form. 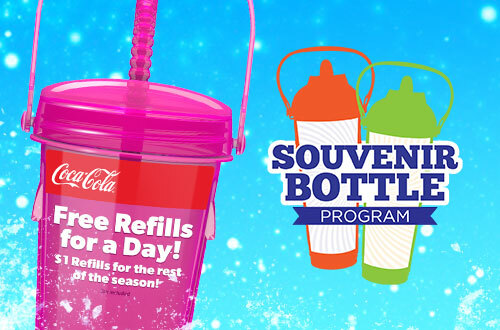 Get free refills all day long on the first day, plus $1 refills on any other visits to the Park for the rest of the 2019 season! Souvenir Bottles are available to purchase on your order form.